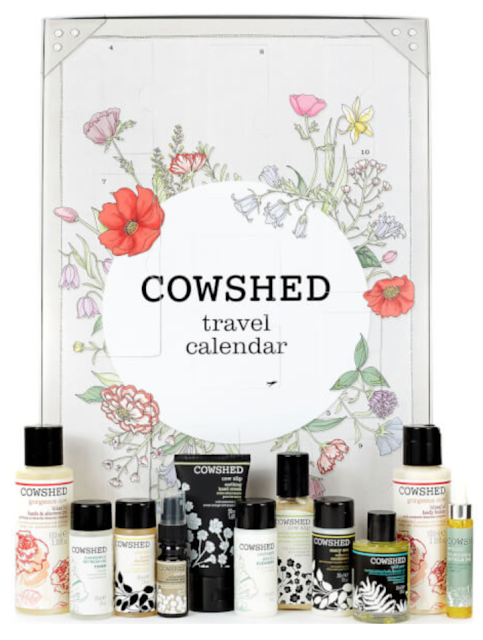 Get holiday ready with the Cowshed Travel Countdown Calendar; a floral calendar that hosts 11 of Cowshed’s best-selling products, each in a flight-friendly size. 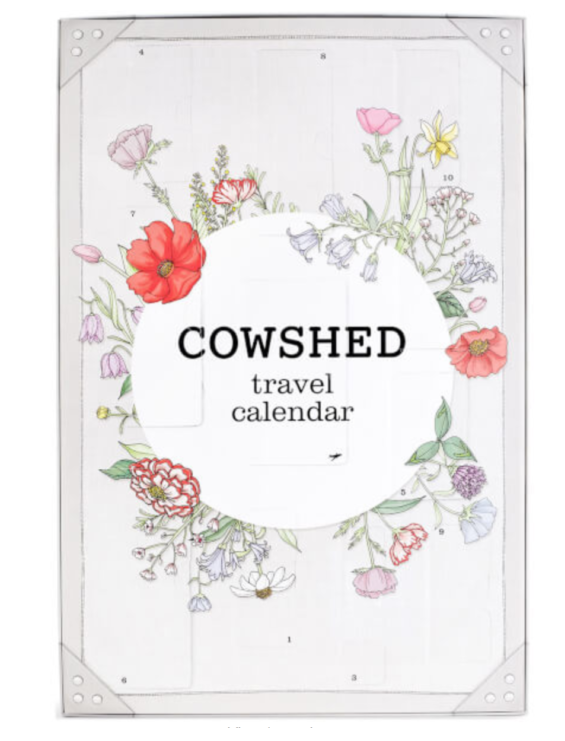 Working to prep skin for a vacation, as well as taking care of skin whilst travelling, the Countdown Calendar boasts everything you need for nourished skin and healthy hair whilst on-the-go. The Cowshed Travel Countdown Advent Calendar 2017 Available Now!